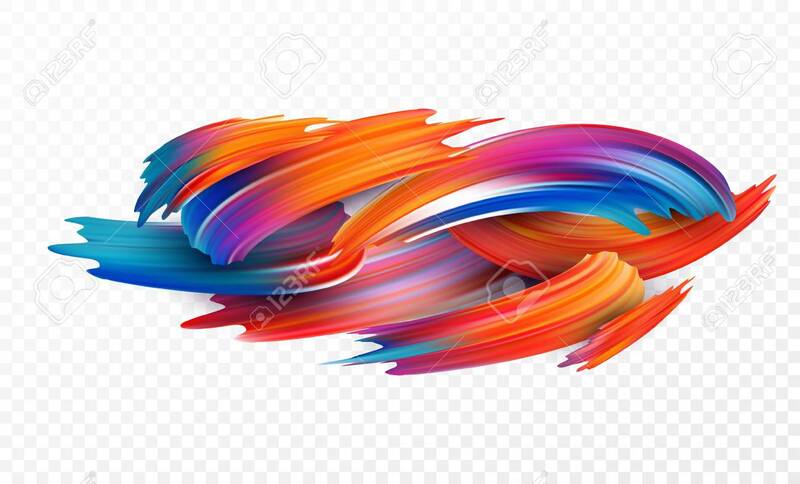 Color Brushstroke Oil Or Acrylic Paint Design Element For Presentations,.. Royalty Free Cliparts, Vectors, And Stock Illustration. Image 86855106. Vector - Color brushstroke oil or acrylic paint design element for presentations, flyers, leaflets, postcards and posters. Color brushstroke oil or acrylic paint design element for presentations, flyers, leaflets, postcards and posters.